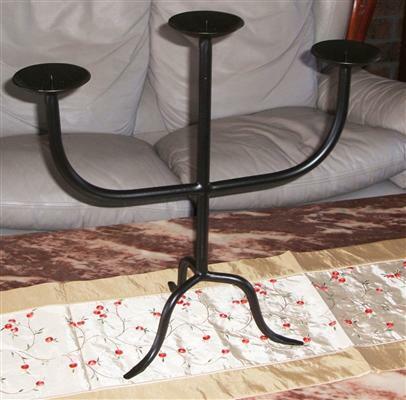 Metal Tables and Candelabras. 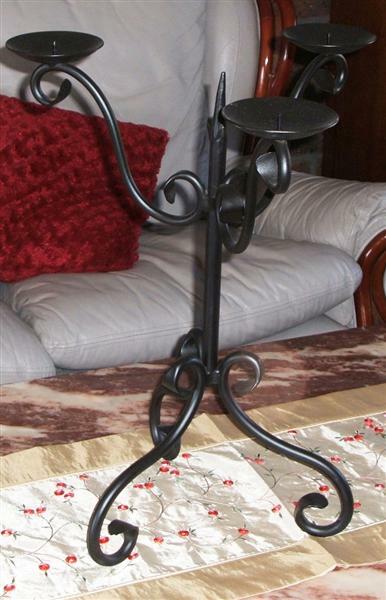 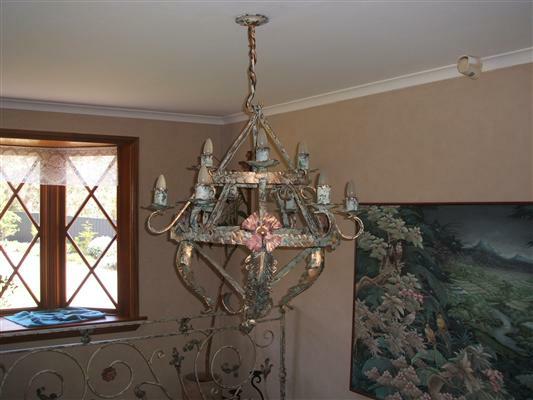 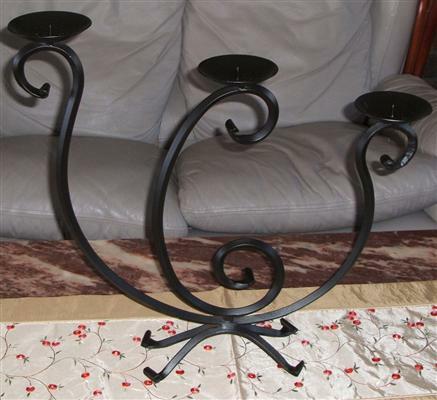 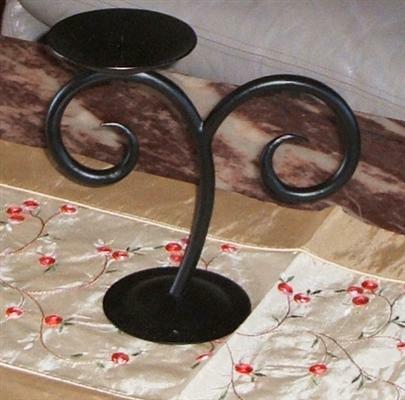 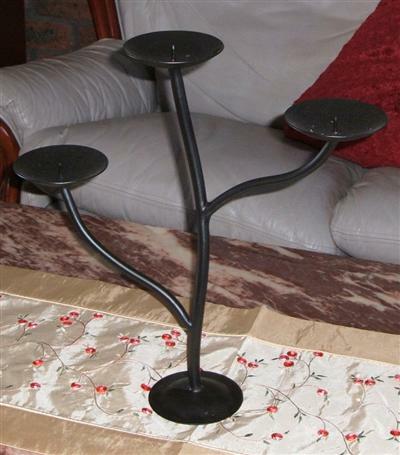 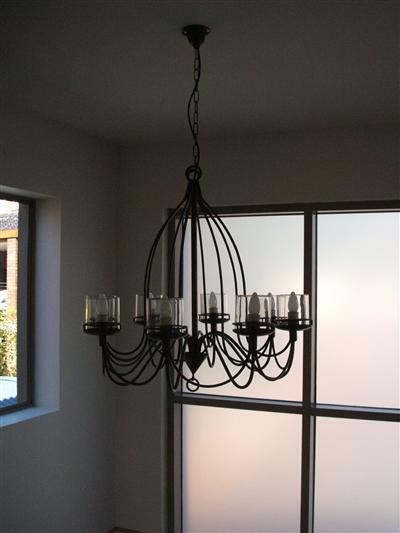 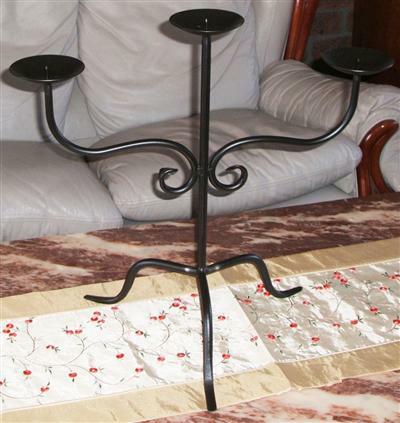 Unique Candelabras Designed for you. 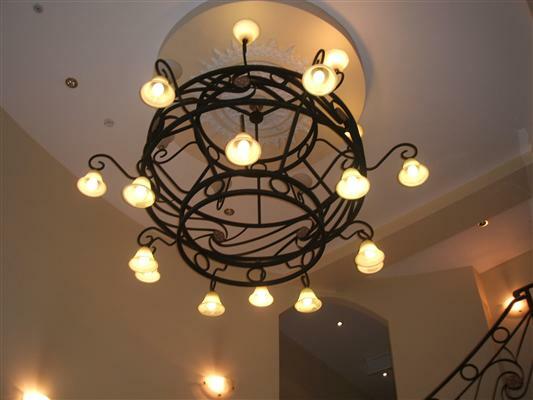 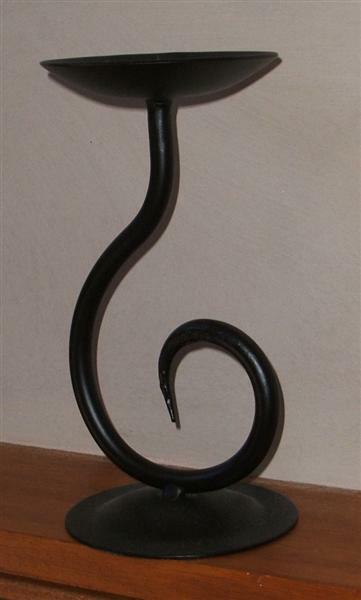 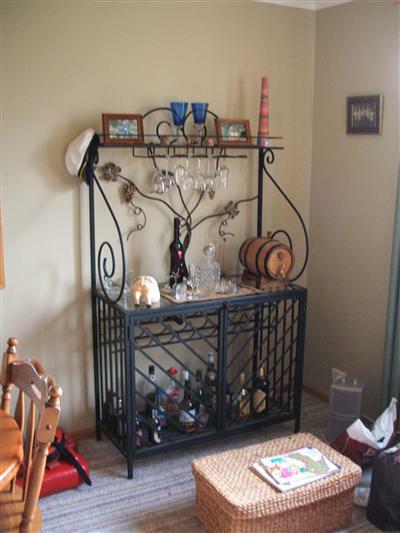 Brez Metal Craft always strive to add an artist edge to our work. 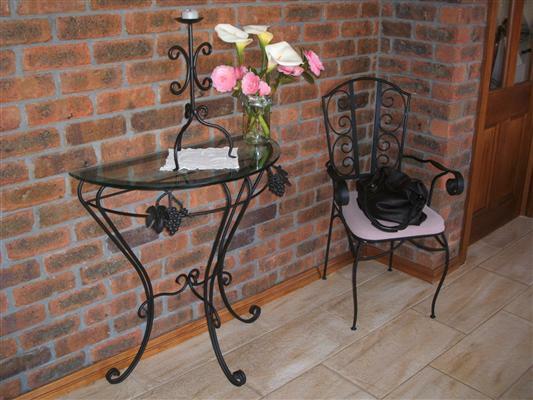 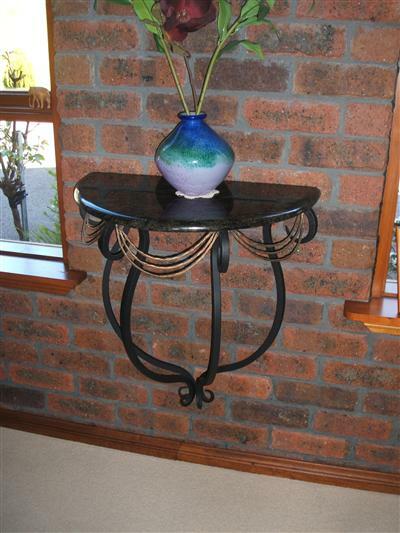 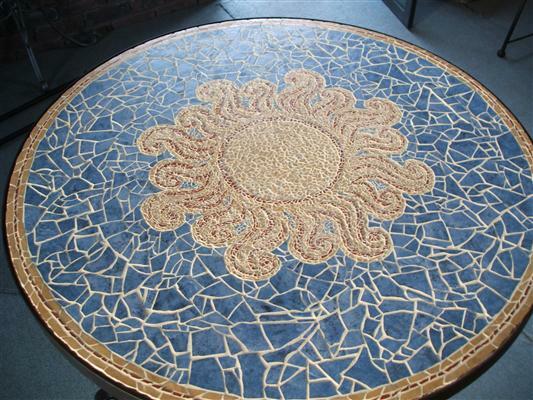 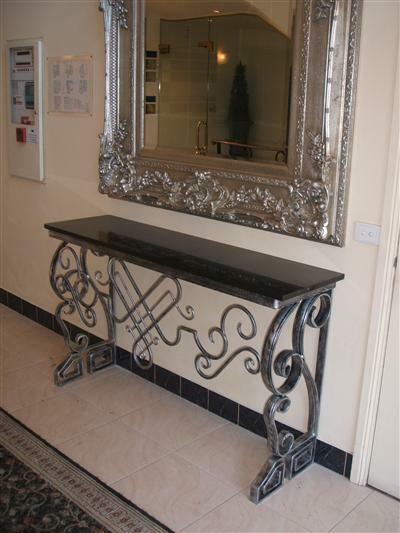 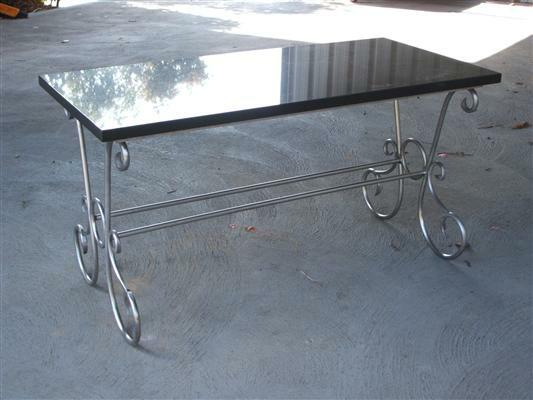 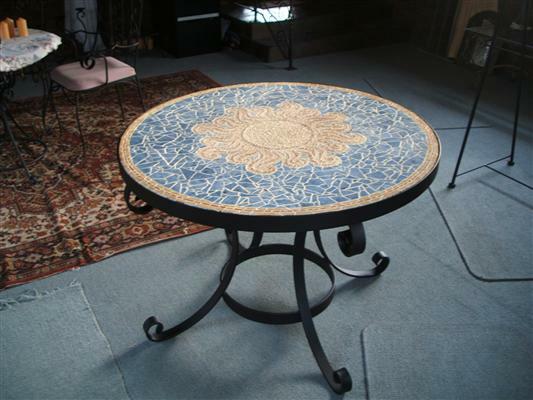 Included in our range of products is furniture and tableware.